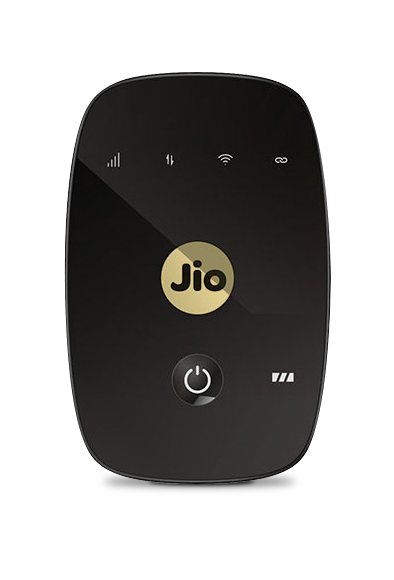 Ever since Reliance Jio launched its services officially, there has been an ongoing price war among the telecom operators. 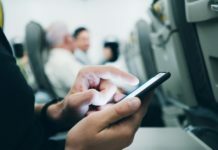 Reports have suggested that the average expenditure per customer has dipped to a considerable level. 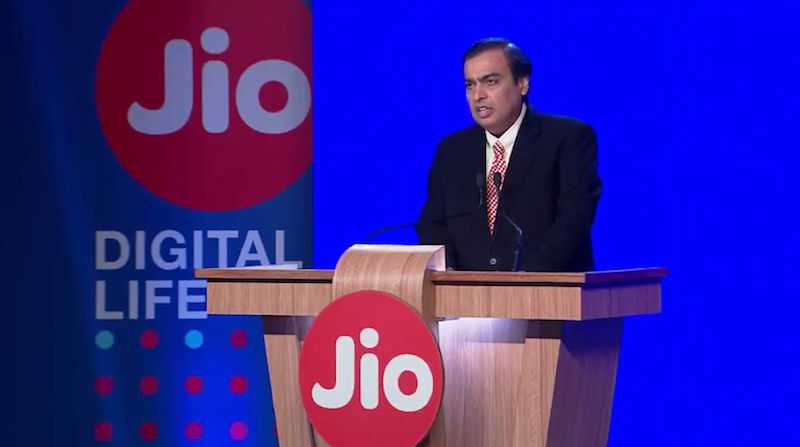 However, if the recent reports are to be believed, Reliance Jio is all set to trigger yet another price war, this time in the wired broadband segment. 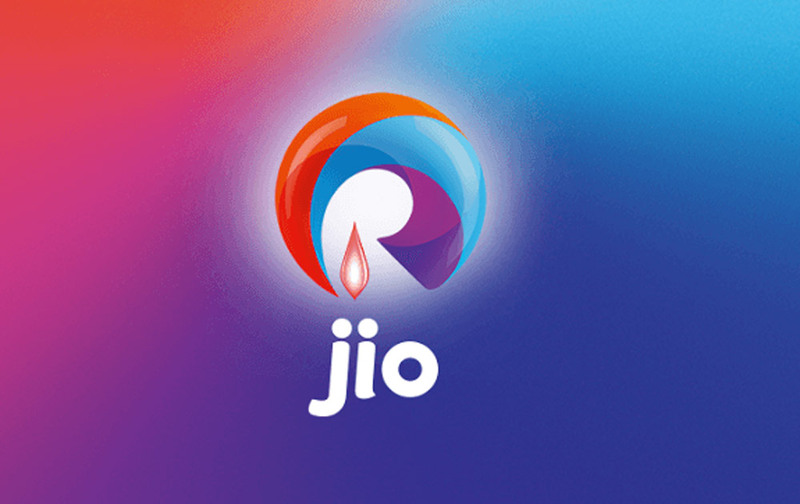 Reliance Jio has started to install Jio Fiber in some of the locations of Mumbai and a few other metros and reports suggest that the company will launch its services officially from Diwali. 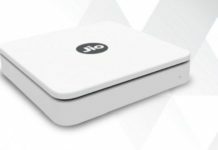 Diwali is on October 18th this year and Jio seems to be ready for yet another Diwali Dhamaka offer, under which, it might offer free internet usage for a few months to the new subscribers. The base pack from Jio Fiber is supposed to have a FUP of 100 GB and will cost ₹500. Currently, incumbent operators like Airtel and BSNL are charging almost double or triple of this price for this amount of data. Also, the speed under Jio Fiber is expected to be a minimum of 10MbPS. Currently, India has around 2 crore wired broadband subscribers. Half of that market is owned by state-sponsored BSNL. Private players like Airtel, Docomo, Hathway, Tikona and Reliance are the other service providers. Talking of the wireless broadband, India has over 20 crore subscribers, however the average revenue generated from a wired broadband user is way more than the one coming from wireless broadband subscriber. 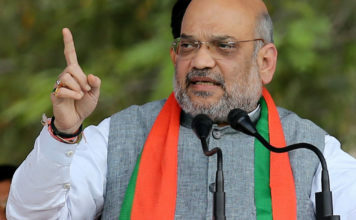 For example, the recent quarterly data from Airtel suggested that the average amount paid by a wired broadband subscriber stood at ₹1064 whereas on an average, wireless broadband subscribers paid just ₹162. Jio is offering its free trial services of Jio Fiber in Mumbai and Bengaluru, however, it plans to launch the trail services in other cities from June 1st. We love listening from our readers. Let us know your views and expectations from Reliance Jio Fiber in the comment section below.